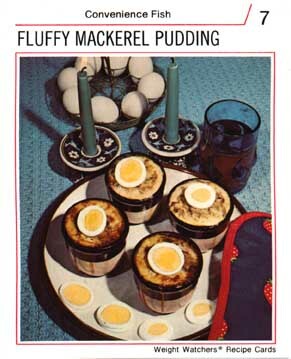 Once upon a time the world was young and the words "mackerel" and "pudding" existed far, far away from one another. One day, that all changed. And then, whoever was responsible somehow thought the word fluffy would help.